Samsung has been at it again. No, we’re not talking fresh legal action with Apple, that happened yesterday; instead, the Korean electronics giant has been busy buying up new names for future smartphones, after it filed a trio of trademark applications in the US. While Apple may have just begun simplifying the branding of its products, after the company confirmed to The Next Web that its newly launched third generation tablet is simply called ‘iPad’, its fierce rival has added three new naming options for its Galaxy roadmap. The guys at Fusible, who play close attention to the patent filing activities of the tech industry’s top players, spotted that Samsung submitted applications for the Galaxy Emerge (serial number: 85558647), the Galaxy Stellar (serial number: 85558639) and the Galaxy Halo (serial number: 85558619) in the US on March 2. There is no doubt that Samsung is looking at the names for potential smartphones, as all three terms were categorized as “Mobile phones; Smartphones” within the trademark filings that were made to United States Patent and Trademark Office. However, before you wonder how they might turn out or go expecting the devices in the near future — the Samsung Galaxy Stellar has quite a ring to it, keeping with the space theme — it is worth noting that filing handset trademarks is a regular sport for Samsung. Last month, in the run up to the Mobile World Congress event, the firm claimed trademarks for future Galaxy Axiom, Awaken, Heir and Rite smartphones. Then there was the strangely named Galaxy Sleek, which it filed just five weeks after the Galaxy Nexus was launched. Samsung has continued to stick with its Galaxy and Nexus naming strategies and these three new trademark claims could give it more options as it continues to rival Apple, and others, with new devices. The trademarks will also make for an interesting comparison if Apple stops issuing product numbers for future iPhone models, as it has done with the iPad. We’ve contacted Samsung to see if it’s willing to shed some light on these trademark applications, we’ll update this article if we’re given any new information. 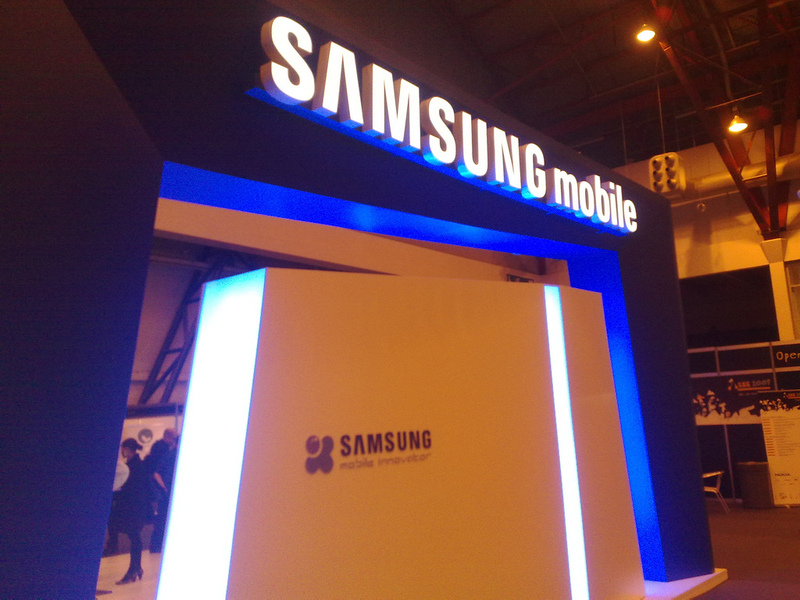 Read next: Samsung stays quiet on Apple licensing rumor, but says its patent battle position "remains the same"